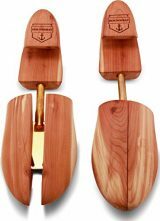 These Men’s cedar shoe trees gently stretches shoes to helps them retain their natural shape not to make them bigger! This helps shoes last longer, cedar wood keep them fresh, comfortable, and wearable. 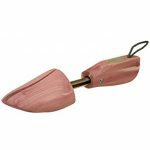 A cedar shoe trees are made to fit the shape of your foot which helps your shoe to keep their natural shape. The cedar wood will soak up all sweat from your feet and make your shoes smell fresh again. 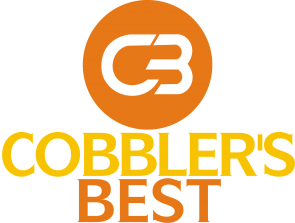 The split toe allows for you to use these shoe trees in any kind of shoe. The split toe separates when pressed into the shoe allowing the shoe tree to spread open and apply pressure to the inside of your shoe. This allows for the shoe tree to help save the shape of your shoe and prevent wrinkles from forming.